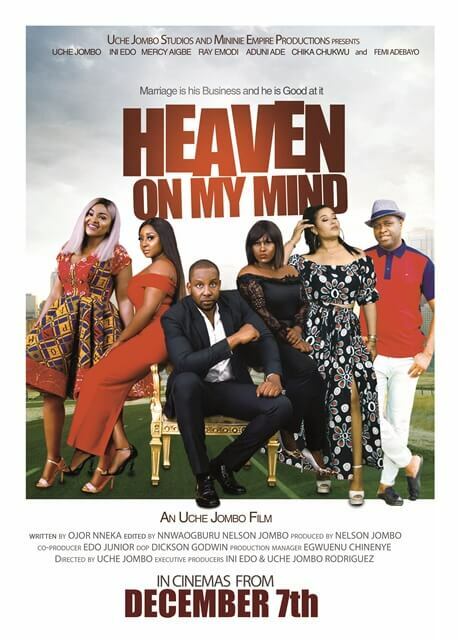 Nollywood veterans, Uche Jombo and Ini Edo have jointly made a movie titled, “Heaven On My Mind” and it is set to hit cinemas nationwide from Friday, December 7, 2018. 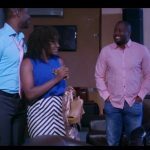 The official trailer for the movie has just been released amidst speculations that the movie is a Christian film, which Uche Jombo denied. 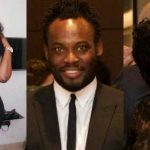 The Nollywood heavyweight who has had her fair share of cinema runs with several collaborations with top filmmakers like Desmond Elliot, Emem Isong and more will be making her first full feature and directorial debut with this family movie, Heaven on my Mind. 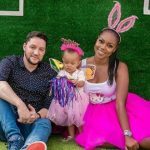 The highly anticipated movie which began pre-production in late 2017 and finished filming in March 2018 is the first collaboration between two talented actors Uche Jombo and Ini Edo as co-producers and will be released under their film companies, Uche Jombo Studios and Minini Empire Production. 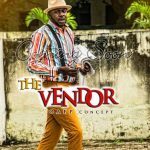 The movie features talented actors like Uche Jombo, Ini Edo, Mercy Aigbe, Ray Emordi, Andrea Chika Chukwu, Femi Adebayo, Adunni Ade, Eric Ogbonna and Yvonne Nwosu. 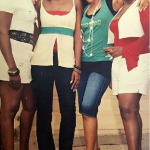 Uche Jombo ventured into the Nigerian movie industry in 1999 in the movie Visa to hell. She has since gone to make a name for herself as a screenwriter, actor, producer and now a director. “Heaven on My Mind” will start showing in cinemas across the nation from December 7, 2018. 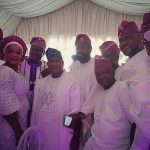 Mercy Aigbe Confirms Governor Ambode’s Romance?